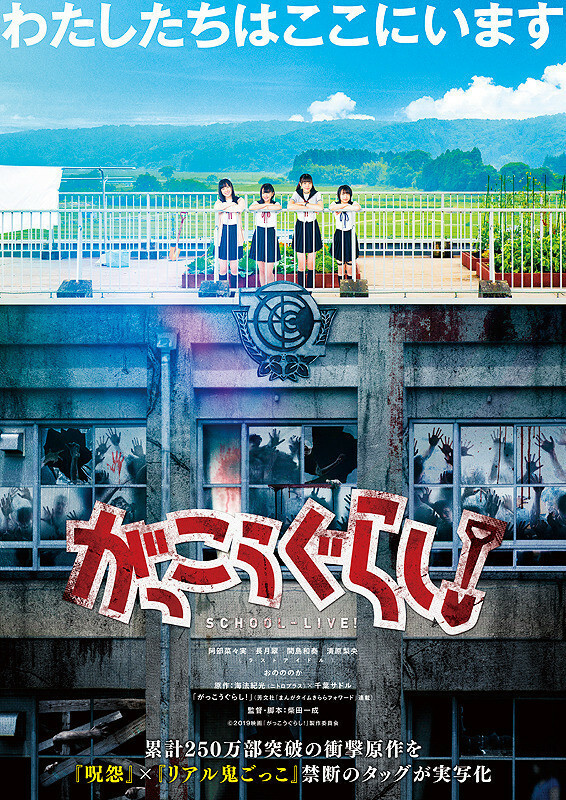 Main trailer and poster added for live-action film “School-Live!” starring Nanami Abe, Midori Nagatsuki, Wakana Majima and Rio Kiyohara. The film is based on manga “Gakko Gurashi!” by Norimitsu Kaiho and illustrated by Sadoru Chiba. Issei Shibata (“The Chasing World“) directs the film. 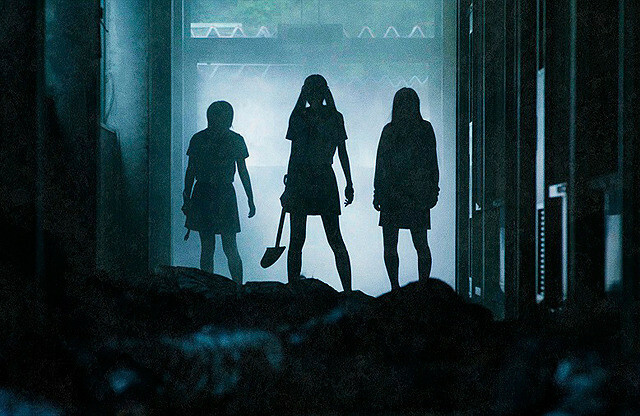 The film follows 4 teenage high school girls as they try to survive a zombie outbreak at their school. “School-Live!” will be released January, 2019 in Japan.